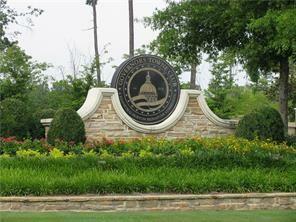 ALMOST 2 WOODED ACRES on the golf course in Governors Towne Club, Cobb County's Only Gated Golf Course Community. 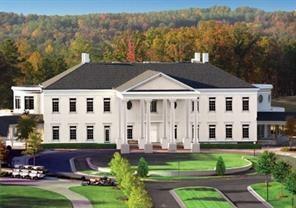 One of a kind very special opportunity in premier Cobb County community. Privacy abounds - like a luxury vacation mountain retreat with all the amenities of a Country Club Community. COMPLETE PRIVACY!! Bring your own plan or meet with GTC floor plan designer for your perfect home. This is a MUST SEE!!! Listing provided courtesy of Kenneth G. Horton Realty, Inc..